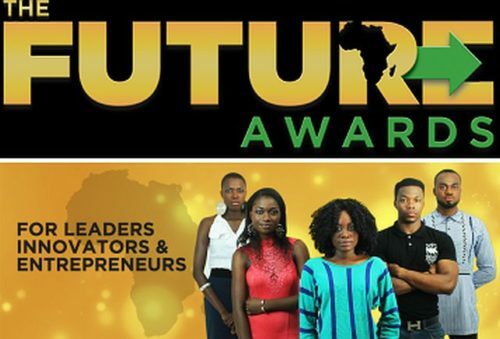 The Future Awards Africa, which is the leading youth awards in Nigeria, has finally announced the nominees for its 2018 edition. With its 2017 edition theme being “Nigeria’s New Tribe”, the 13th edition of TFAA is aimed at rewarding brilliant acts by commending pioneers, creators, and advocates between the age range of 18 and 30. These will include young individuals that have defied the odds and have strived significantly within the year under consideration. For the 2018 edition of the TFAA, there will be a 2-day activity with the focus placed on youths within various industries, including technology and innovation. To nominate someone you think is eligible, visit award.thefutureafrica.com and follow the hashtag #TFAA2018 to be up-to-date about the award.